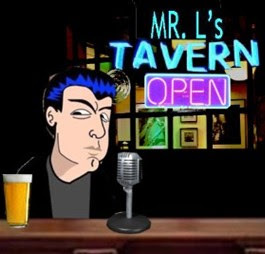 Mr.L's Tavern: Anthony Weiner Resigns AND STROKIN! A tale of two Weiners. It really couldn't have happened to a better guy. Clips from the arrogant disgraced Congressman who flashed his wanger to every woman in the U.S. Music provided by the great Clarence Carter.